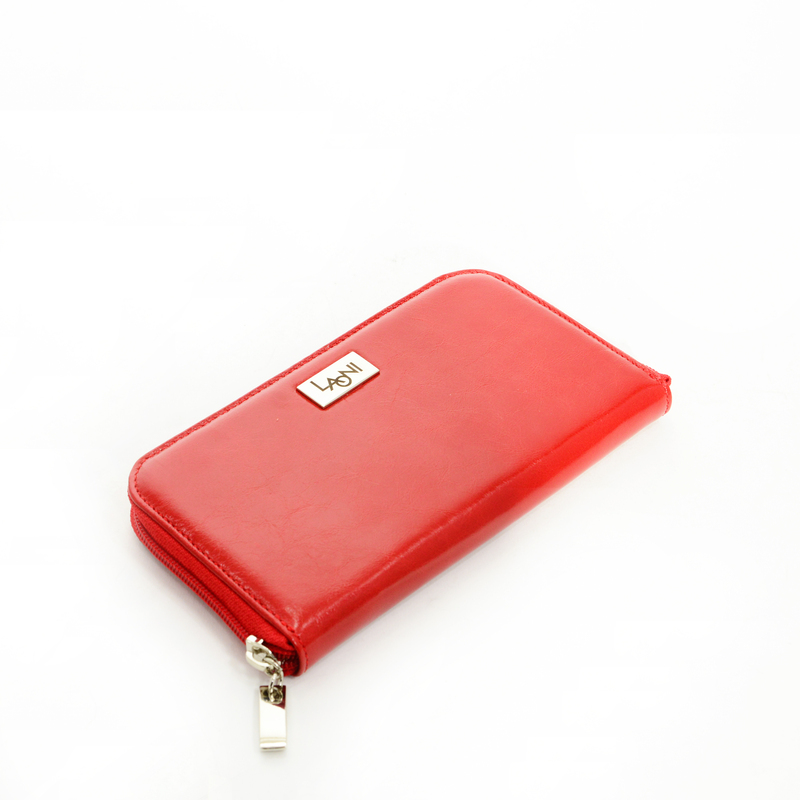 This zipper wallet is a classic, well-organized, practical piece. 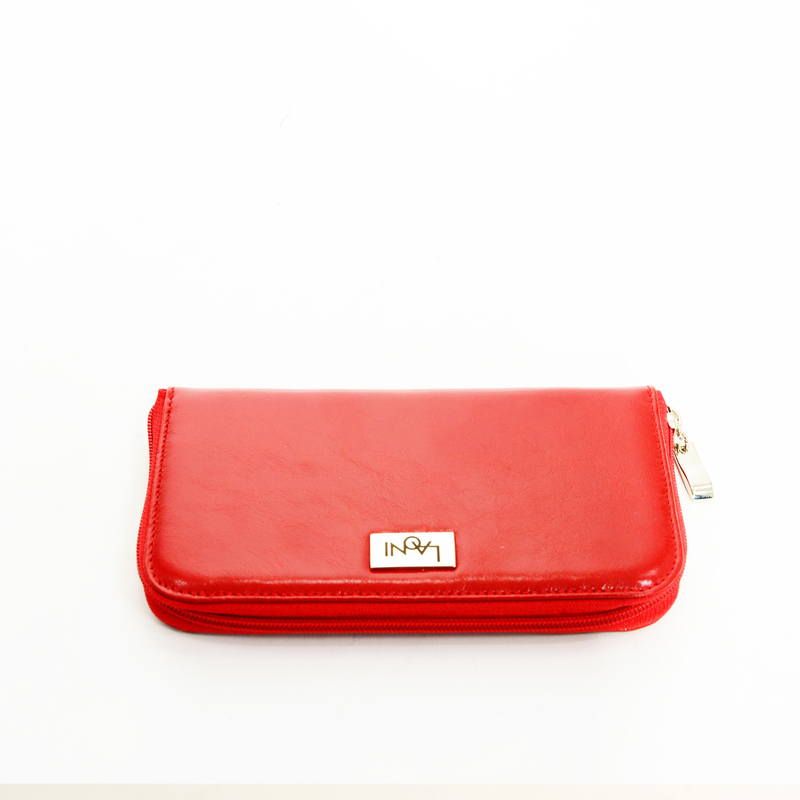 The inside is separated by a zipper pocket. 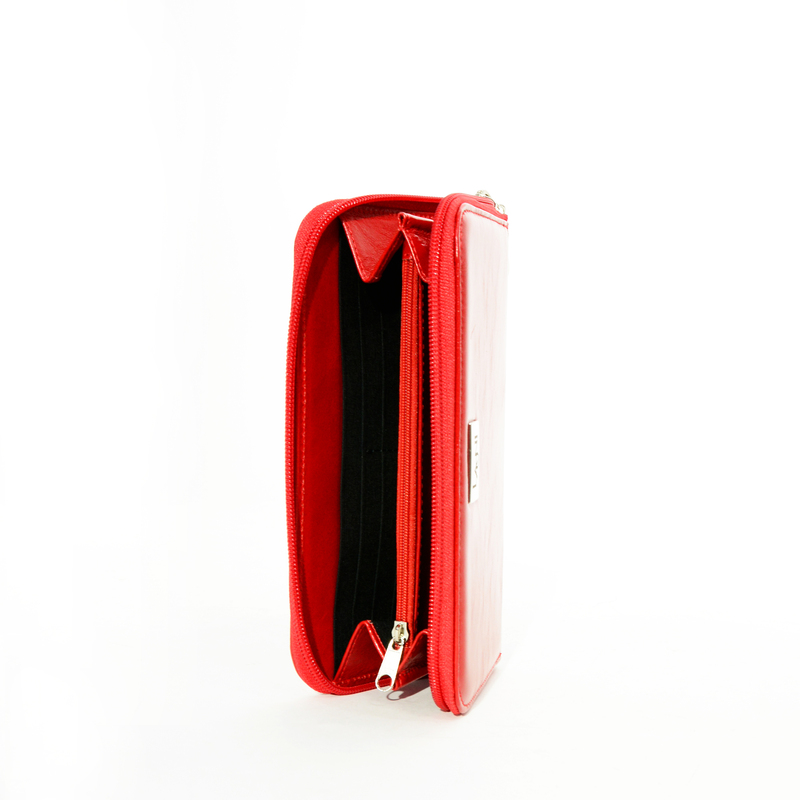 On both sides there are 6-6 cardholder and 1-1 flat pockets.